We love our cozy Munchkin Dice Bags, and we know players do too. But what if you don't have anything to go in the bags yet? Well, it's your lucky day! For one month only, February 1st through March 1st, when you buy a Munchkin Dice Bag from Warehouse 23, you will receive ten random Munchkin Dice with it. That's right, TEN DICE! 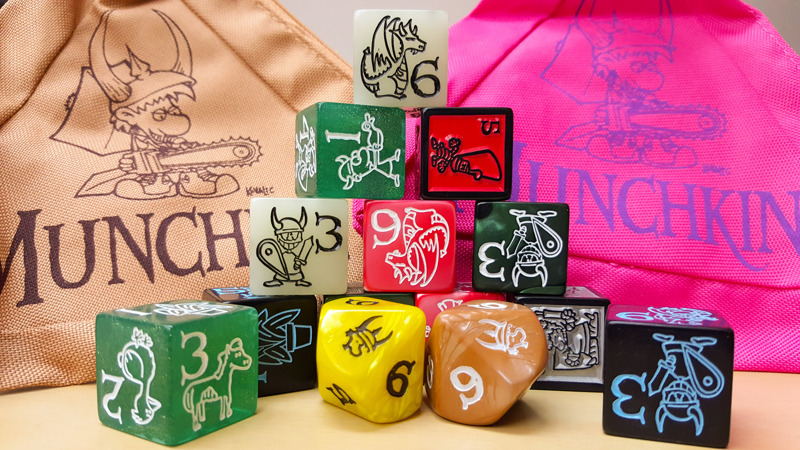 Fill your new bag to the brim with a mix of Munchkin Jumbo D6, Munchkin D6, and Munchkin Level Dice, hand picked by our high-rolling warehouse staff. The Munchkin Dice Bag is even available in one of 2 colors! 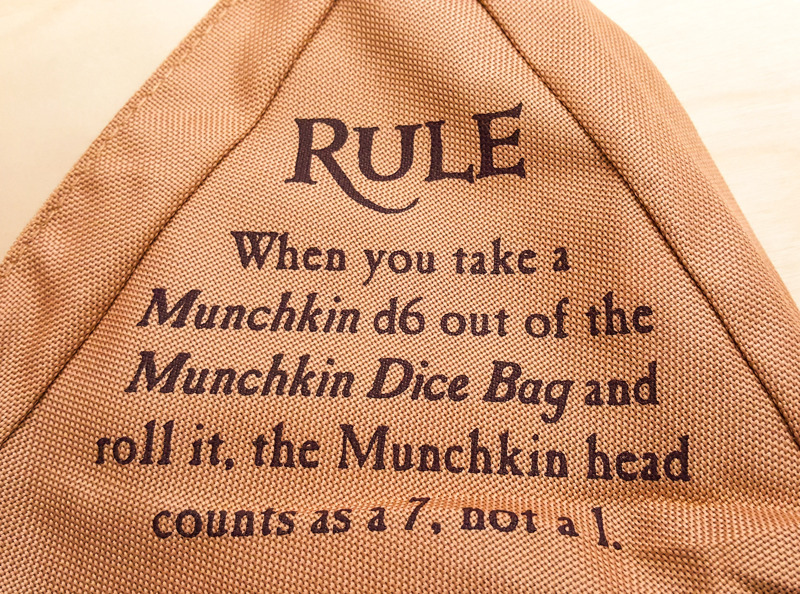 In addition to the sweet bag and free dice, the bag also includes a special rule to use with Munchkin Dice. So if you really want to unlock your dice's luckiest potential, you've got to have the bag. 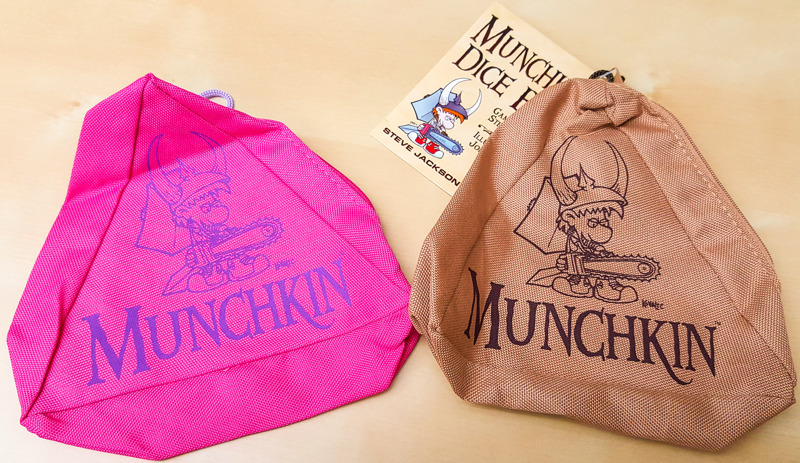 All you need to do is add the Munchkin Dice Bag to your cart on Warehouse 23, and you will receive the promotional dice with it. Now go throw some bones . . . and roll some dice too!